In today’s world of air travel, nonstop flights are becoming a figment of our past, or a privilege for those willing to shell out a few extra dollars. As a result, the dreaded layover is becoming all too common, and worse, they’re getting longer because larger planes are flying with fewer flights. When exploring flight options, it’s not uncommon to see layover times ranging anywhere from 3 to 18 hours. These pockets of time can feel soul-sucking. It’s a waiting game in limbo. There’s often not enough time to leave the airport to see the sights, or worse, you don’t have the ability to leave and waltz back in depending on the bureaucracy of what country you’re in, and/or what country you’re a citizen of. These times are enough to turn any trip from spectacular to torturous. Fortunately, airports are responding to the change. 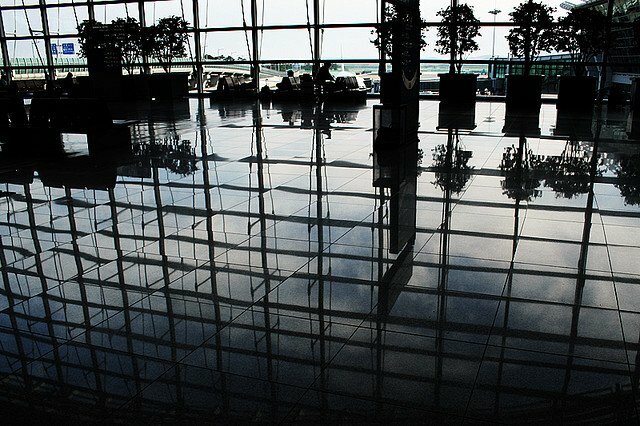 Below are the best airports to be “stuck” in. They may be so good, you’ll soon be purposely looking for flight options with the longer layover! 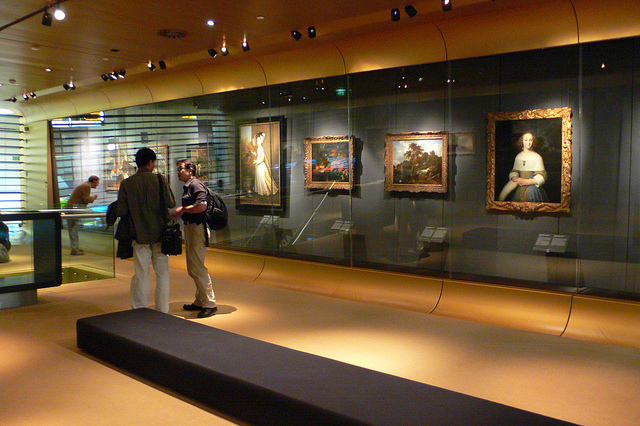 Rijksmuseum Amsterdam: the world’s only museum in an airport, showcasing paintings by Dutch artists. Spas: Including the option to have Garra rufa fish nibble at your feet. Unwind at a totally device-free silence center. 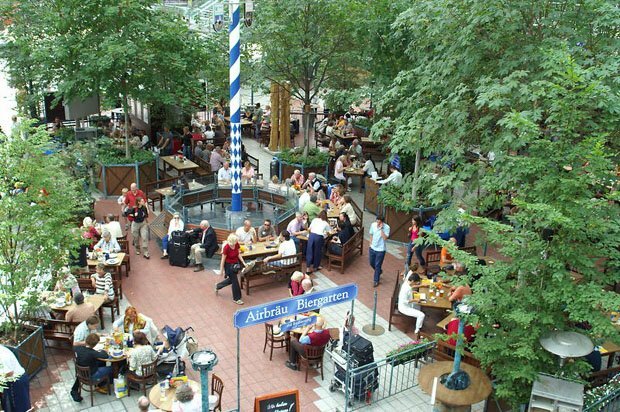 Sample some of Germany’s best beers at Airbrau. This traditional tavern has an outdoor beer garden shaded by chestnut trees. Travelers can get a dose of fresh air while listening to live music frequently playing and sipping on a beer from the tavern’s onsight brewery. Not bad for an airport! Take a nap in a super modern individual sleeping pod, complete with personal iPhone and USB ports. As a result of a 2011 renovation, this airport sports two rooftop terraces, a kids zone, locker-style cell phone charging stations and even bike and in-line skate rentals! No longer will passer-throughs feel trapped during their layover if Zurich is their stopover. What is there not to do at this airport? Travelers can take advantage of a plethora of free and inexpensive activities while waiting for their next plane to board. 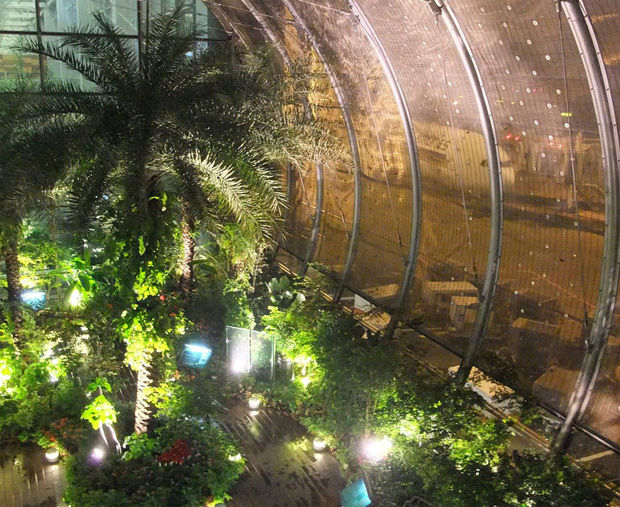 From a butterfly garden, unwinding at the video gaming center, catching a movie at one of the free movie theaters or even enjoying a 40 foot slide and an outdoor rooftop pool, no one will complain about being “stuck” at this airport. For the business traveler, there are equally exciting perks to this airport, such as free wifi throughout the airport, 550 free Internet terminals, 200 ipod-wielding agents and multiple business centers. Wasting time waiting in limbo can quickly turn to productivity. The world’s largest duty-free shop at 58,000 square feet. Shopping stands where you can even purchase gold bars. For the culturally inclined, travelers can learn to make Korean paper crafts, hear traditional music and watch dance performances at the airport’s own culture center. Complimentary laptops and free wifi throughout the airport. The beer and wine enthusiasts that can’t escape the airport to experience the real thing can still be reminded they’re in one of the US’s best wine country’s by sipping some of Napa Valley’s best at Vino Volo or enjoying some of the west coast’s finest brews at Anchor Brewing Company. Relax and unwind a bit in the airport’s 150 square foot Yoga Room. View sea creatures from around the world at a branch of the Steinhart Aquarium. 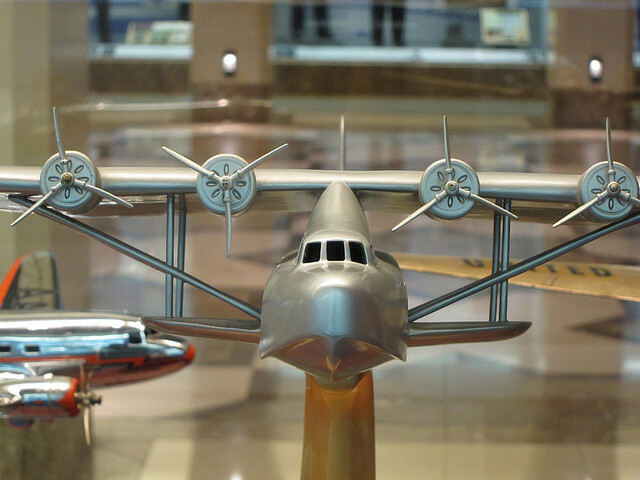 Check out the Airport Museum which features rotating exhibits on various topics. 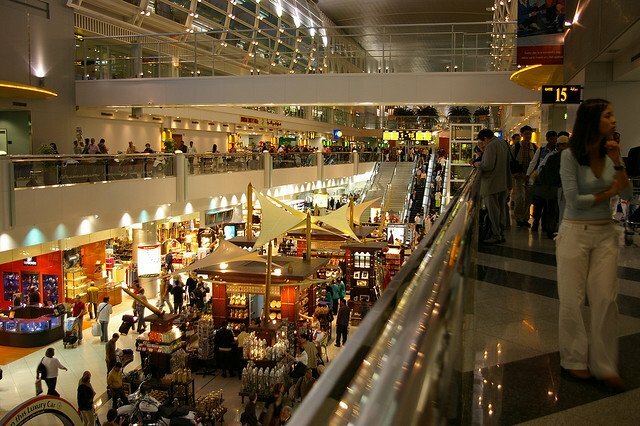 Next time you shop for plane tickets, be sure to keep these airports in mind. Your 6-18 hour layover could be treated as an added perk to your travel as opposed to a dreaded obligatory sacrifice.